This account of one American family, of the immigrant experience, and of the power of story, connects all of us to the great good fortune of living in this country. And of how much we owe those ancestors courageous enough to leave family, country, and culture behind to forge a new life in the New World and make possible the good fortune for those to follow. 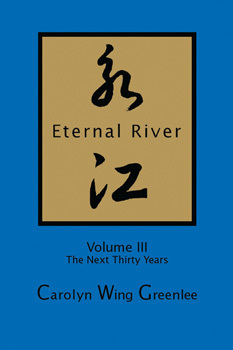 Instant download of ePub/Kindle files so you can read ER3 on any device or app: iPad, Kindle, Nook.